It's baaaaacccckkkk! A little late, but hey. Here's your look at what is coming up this week. 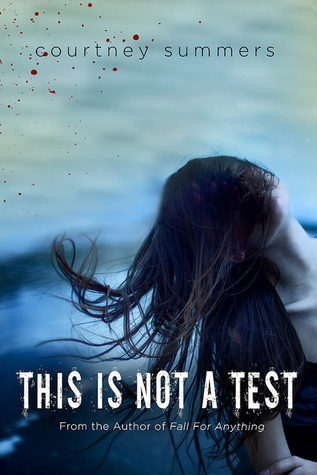 Tomorrow you'll see a review of This Is Not A Test by Courtney Summers. My favorite part of this book was how realistic it was! Well, that and zombies!!! Time to bring back And...Discuss for a bit! This week's topic is Books in a series vs. Standalone books! Make sure you stop by to weigh in with your opinion. 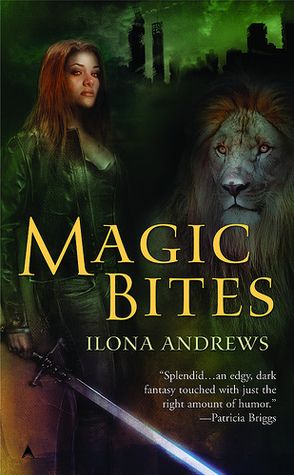 Wednesday is a review of Magic Bites by Ilona Andrews. I found this series on a whim and let me tell you...ADDICTIVE! I can't wait to share with you. Books to Watch is back too! This week I'll share two new books with you that you should keep on your radar. One that is upcoming, and one that is sitting and waiting for you. 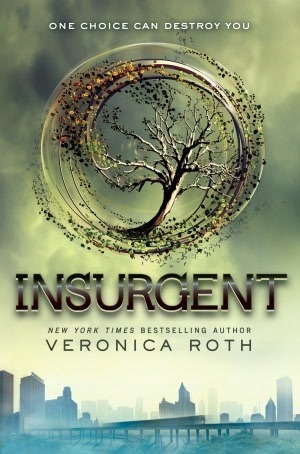 Friday it's all about Insurgent! Oh. My. Gosh. I waited so long for my turn to finally read this and I wasn't the least bit disappointed! Can't wait to fangirl about this! To round out the week, I'll be doing another MG review. 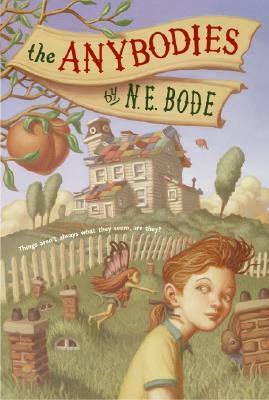 This time of The Anybodies by N.E. Bodie (cute right?). That's it for this week! Hope to see you around!